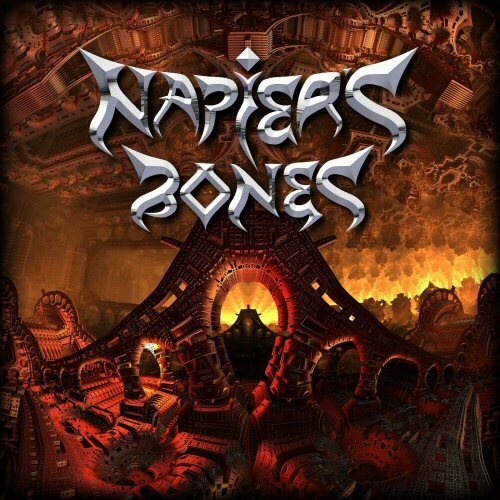 Napier's Bones are marking their 5th anniversary with a giveaway ! It's been five productive years and five prog-packed albums so we're celebrating by releasing a special compilation album of favourites from our back catalogue entitled "Five Years in the Wood". All tracks have been remixed/remastered and now feature all-new live drums. As a niche band, we'd both like to thank everyone who "gets" us for all the support and feedback.